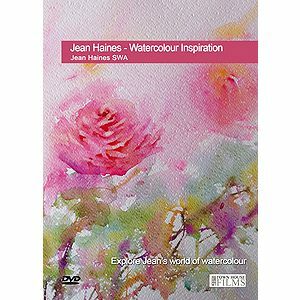 Having lived in Asia, Europe and the Middle East opportunities to study under famous watercolour masters have enabled Jean to absorb a variety of styles and techniques which merge with her passion for the medium to create the most amazing paintings. The enthusiasm Jean generates from her incredible talent and gift for sharing is a joy to behold. 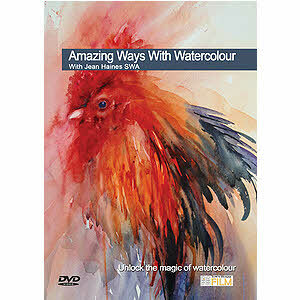 Internationally recognized, professional artists and students all over the world travel to her workshops. Jean has held many exhibitions and her paintings are much sought after by collectors.